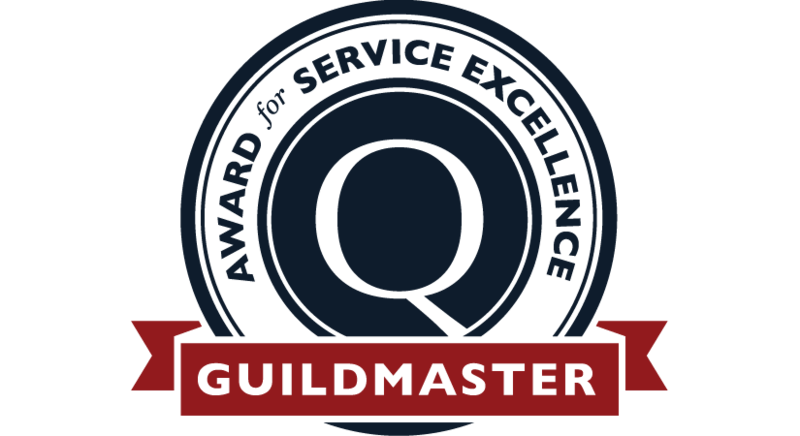 The GuildQuality Guildmaster Award celebrates service distinction among remodelers, home builders, developers, and home services, contractors. 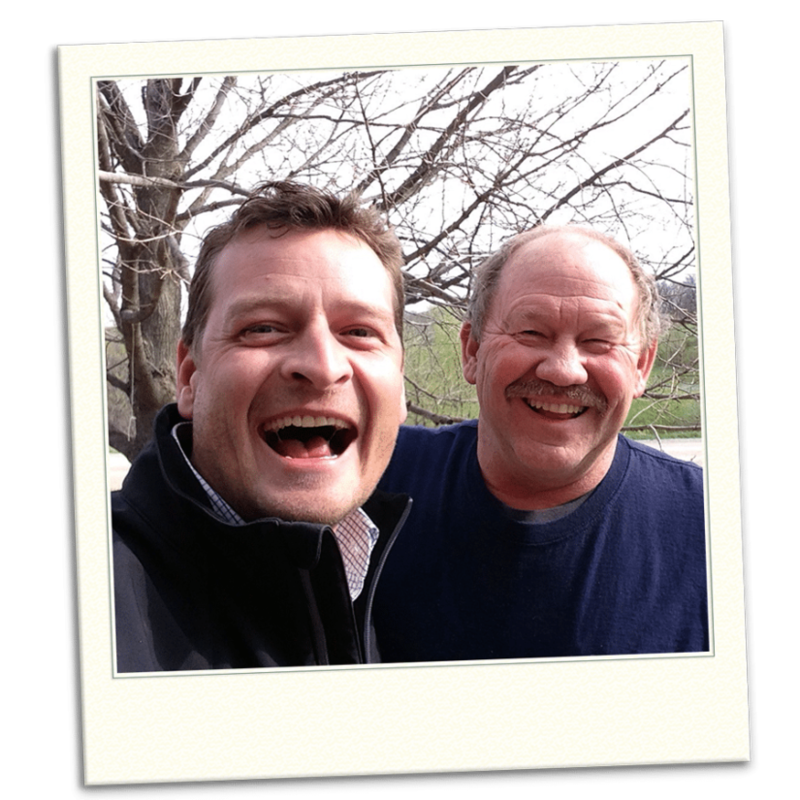 For the past 15 years, we have installed our clog-free gutters in Des Moines, Iowa and the rest of the Hawkeye State. We thank all our valued customers from Waterloo to Waukee and Carroll to Clive, we are proud to be your community contractor. We are thrilled to be recognized and celebrated among remodeling, and contracting professionals for demonstrating the highest level of customer service within the U.S.
GuildQuality considers two main factors for each company: the percentage of customers who responded and the percentage of customers who would recommend. A high survey response rate allows GuildQuality to recognize top performing companies while weeding out companies that “cherry pick” their best jobs. In the remodeling industry, the average customer recommendation rate for businesses is around 70%. In order to win a Guildmaster Award, a member must achieve a recommendation rate of 90% or greater. The installation crew was a great group of men who did an exceptional job. Home Solutions of Iowa did a great job and I will be sure to tell everyone. - Ron D.
Everyone was very professional and did everything done in a timely manner, it really improved the look of our house. We now have gutters that match our home and look super nice. - Rebecca P.
I am satisfied with the sales representative and the install crew who came here. - Marilee D.